Welcome to Behind the Bell! 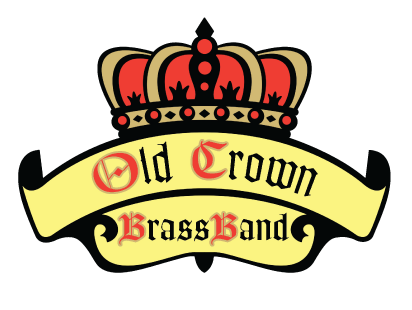 This is the Old Crown Brass Band’s blog page. We encourage you to comment on our posts or send us suggestions on what you would like more information on. Thanks for joining us!